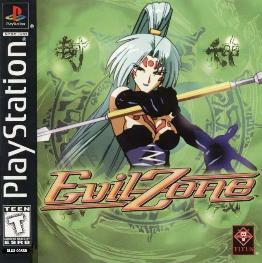 In Evil Zone, a tournament is being held to find the best fighter to go into the “Evil Zone” dimension to defeat the powerful Ihadurca. The game allows for multiple play modes, including a story mode which tells a narrative specific to each character. There are ten playable characters in the game.